Walk, glide, or sashay into Panopticon Gallery this spring for The Fashion Show, a stylish exhibition of art-forward fashion photography. 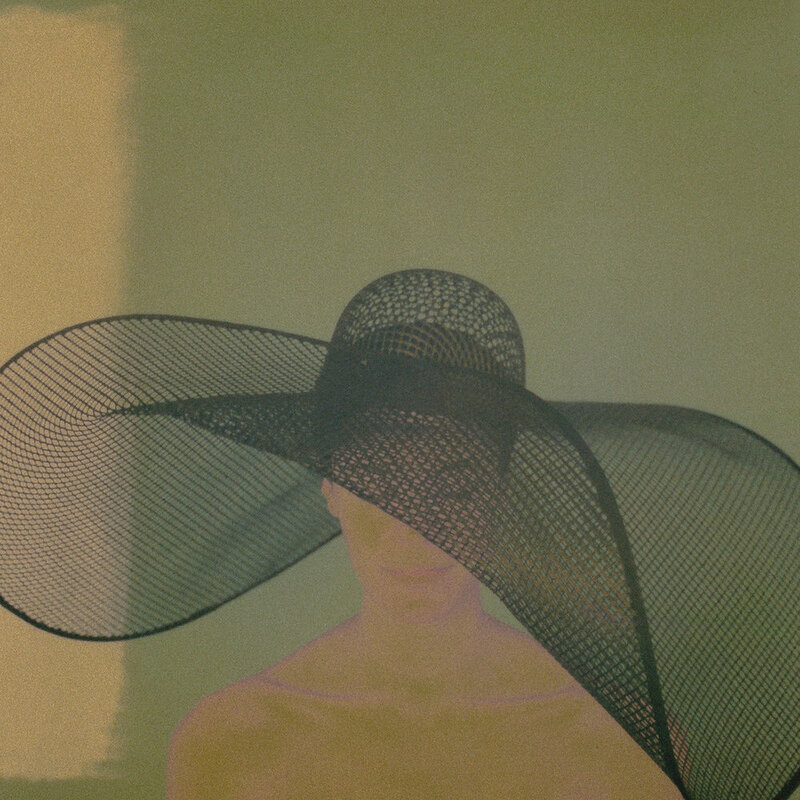 From the pages of fashion magazines to our gallery walls, this group exhibition features the fashion work of five contemporary photographers Dan Estabrook, Patricia Heal, Luciana Pampalone, Maxine Helfman, and Ally Schmaling, as well as fashion illustrations by Caroline Chitsa. 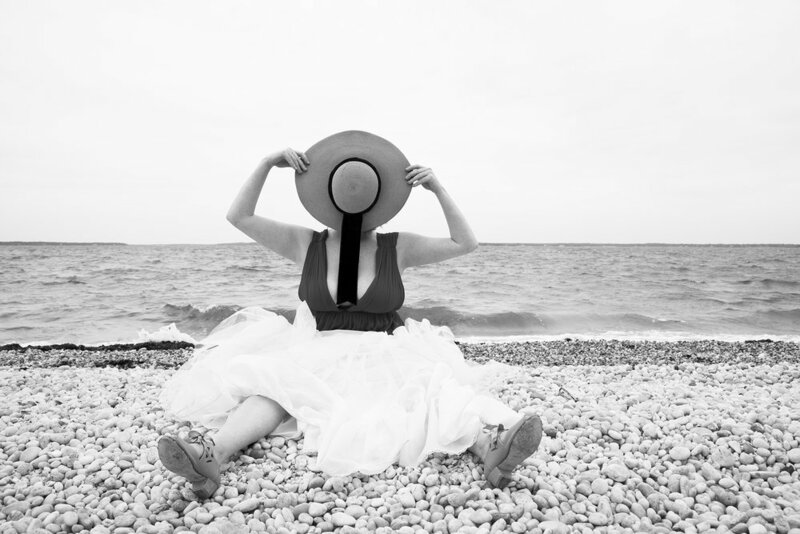 Luciana Pampalone’s vintage-inspired, Hamptons-esque series of black-and-white photographs will have you longing for lazy summer afternoons in stylish swimsuits. 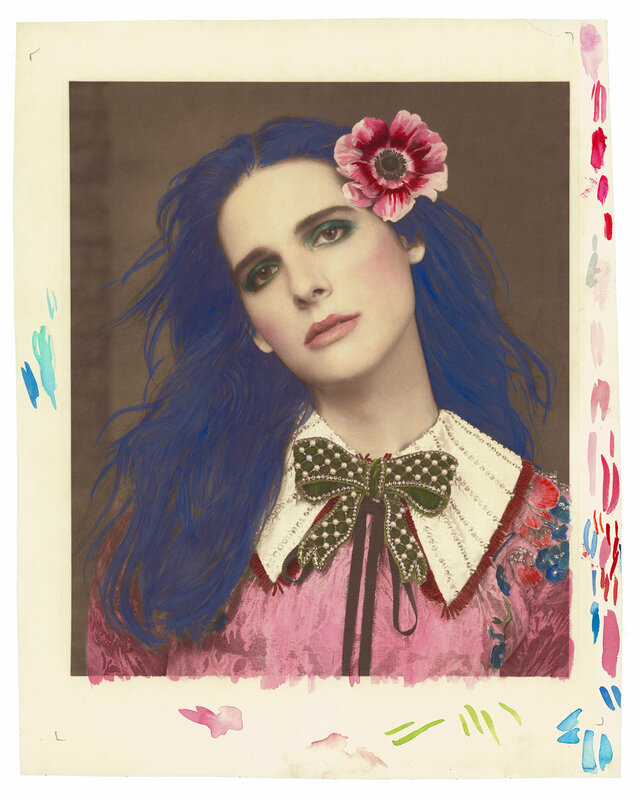 Dan Estabrook’s dreamy portraits of Hari Nef for Marie Claire are printed in the 19th-century salt printing technique. Taking his inspiration from Gucci’s makeup line, Estabrook hand-colored Nef’s makeup and clothing with watercolors and other types of dyes. 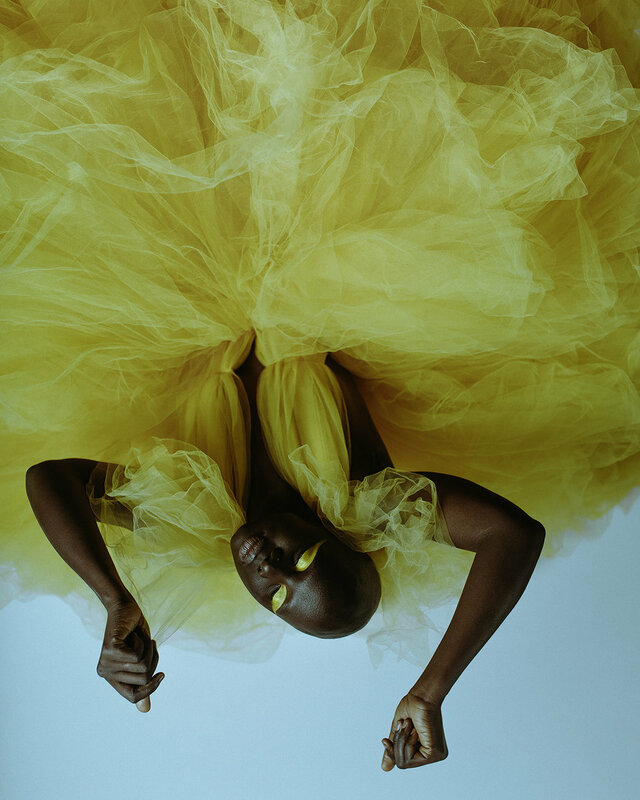 Addressing issues of representation in the fashion industry, Ally Schmaling’s photographs of queer and trans models are show-stoppingly vibrant in their energy and color palate. Maxine Helfman and Patricia Heal’s portraits embrace elegance—Helfman with her regal portraits of actresses with their beloved canine companions, and Heal’s whimsical women in elaborate hats. 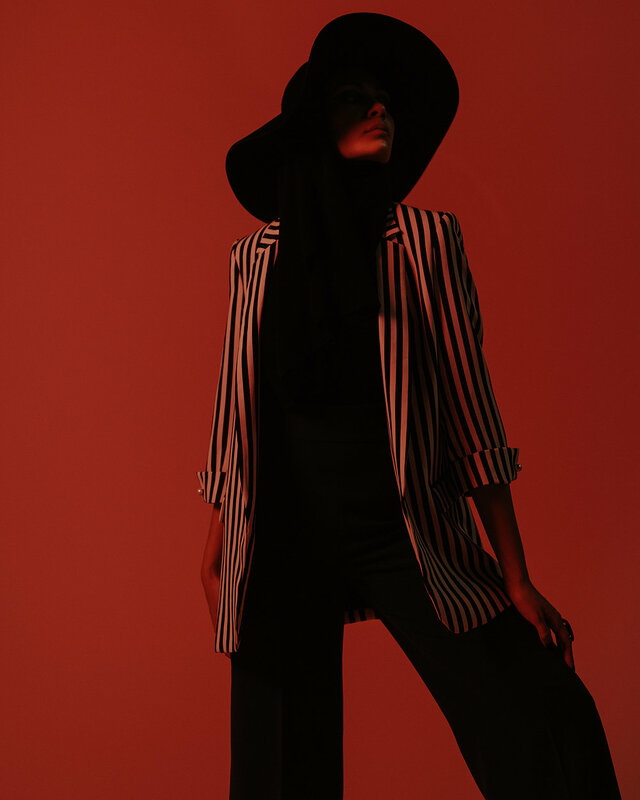 Yves Saint Laurent famously declared, “Fashions fade, style is eternal.” Visit The Fashion Show for a different take on the preservation of style and culture long after the magazines have been recycled. The Fashion Show is on view from May 2 to June 25. Take a front row seat for the opening reception May 9 from 6pm to 8pm. The gallery is open 24 hours a day, seven days a week. Gallery staff is available Monday through Saturday 10am to 6pm.